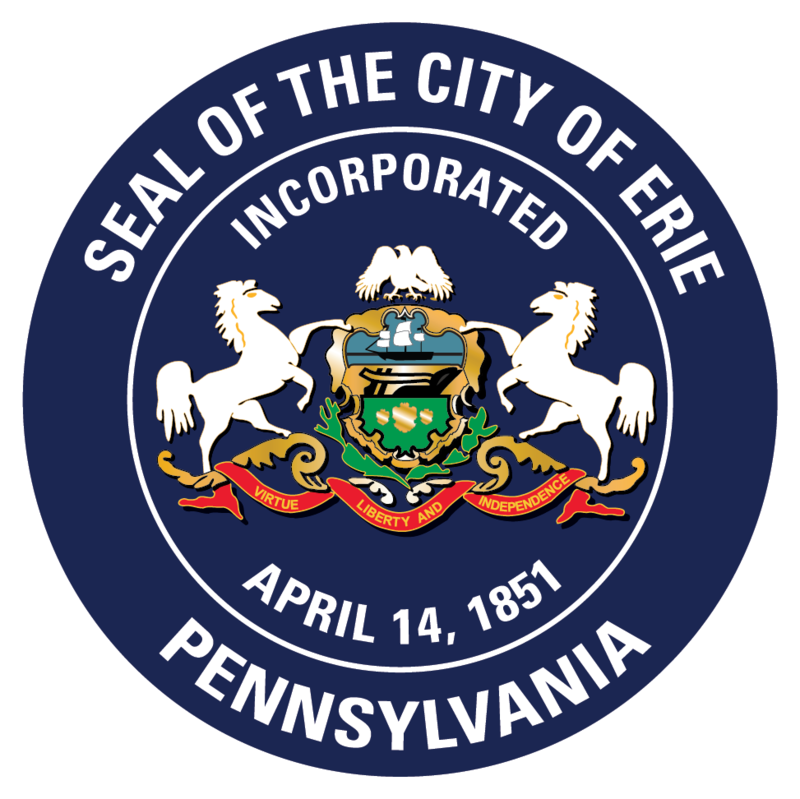 The City of Erie requires that organizations or individuals requesting the use of City-owned property provide the City with a public liability insurance policy naming the City of Erie as additional insured. The policy must carry a minimum liability of at least $1,000,000 combined single limit for bodily injury and property damage. The permit accompanied by the certificate of insurance must be received at least thirty days prior to the event. If this event requires the closing of city streets it is the contact person’s responsibility to notify businesses or residents that may be affected by the street closing.